Our state-of-the-art practice and expert team will give you peace of mind when you’re in need of dental care. 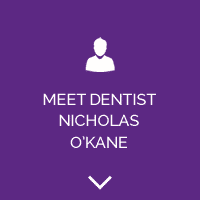 Balbriggan dentist, Dr Nicholas O’Kane’s friendly, professional demeanour will make you feel at ease. 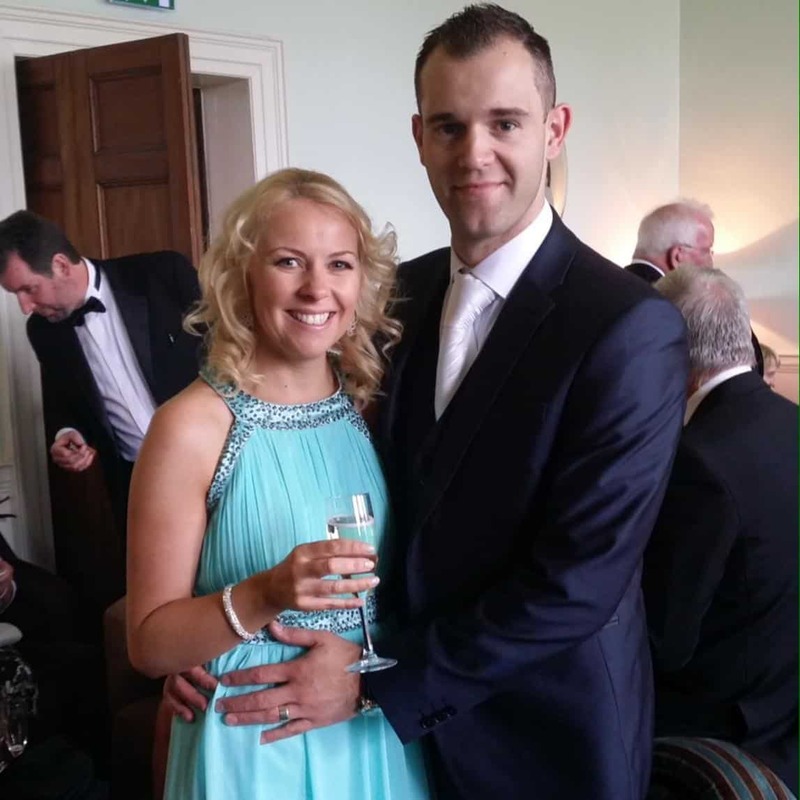 He is one of just two dentists in Ireland to have completed the world-renowned Master of Composite Artistry in Brazil and has attended the Chao Gum Rejuvenation program in Los Angeles. 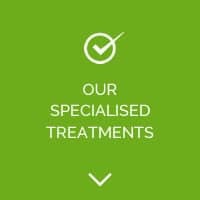 We’re uniquely positioned to bring many treatments available to you under one roof at Castlemill Dental Clinic, potentially saving you thousands! Any nervousness you may feel will disappear in our fun practice atmosphere. 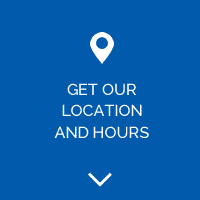 With so many services offered, you won’t need to go anywhere else to get the smile you want. 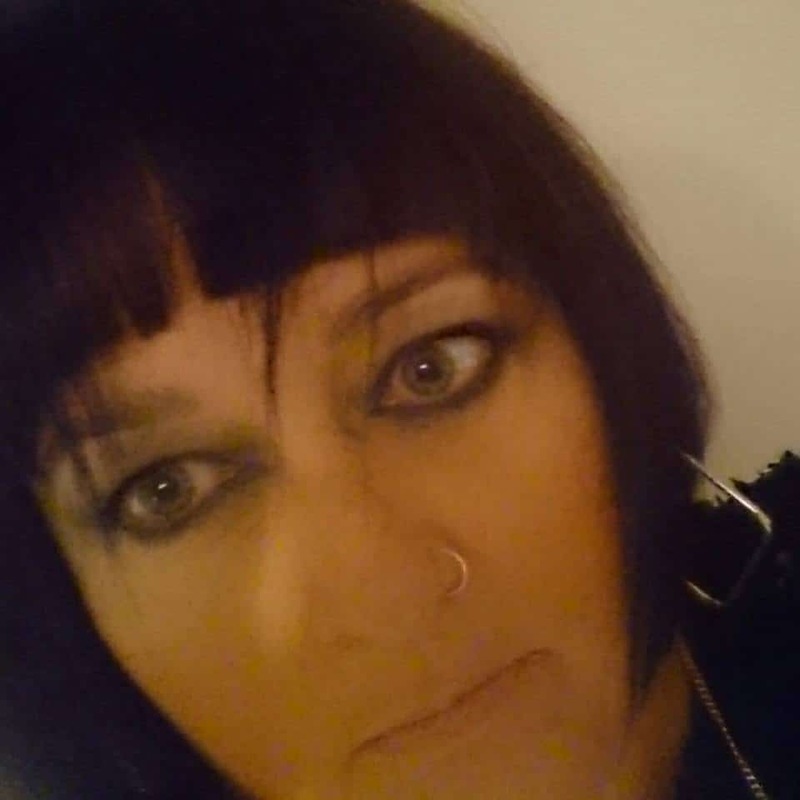 Our team gives the best customer service possible and accepts the national health scheme and private insurance plans. 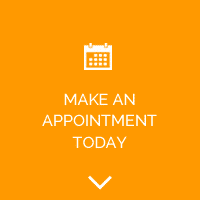 A free consultation is the perfect opportunity to find out how we can help you improve your oral health! Call 01 841 0306 today. A modern solution of straightening your teeth, through fast clear braces. Made specifically to fit your mouth. Gum recession treatment can be done using the latest non-invasive technique in just a one-visit treatment. Benefit from the latest in advancements dentistry technology and techniques. We use only the newest and best dental equipment available. Our relaxed atmosphere will make you feel comfortable and at ease. Our friendly staff are specifically trained in helping both families and nervous patients. Castlemill Dental Clinic is a modern clinic, specialized in advanced diagnostics and treatment of dental and oral disorders. We offer comprehensive services from all fields of dentistry. In addition to high-end dental equipment, all services are provided in a comfortable, relaxing environment. 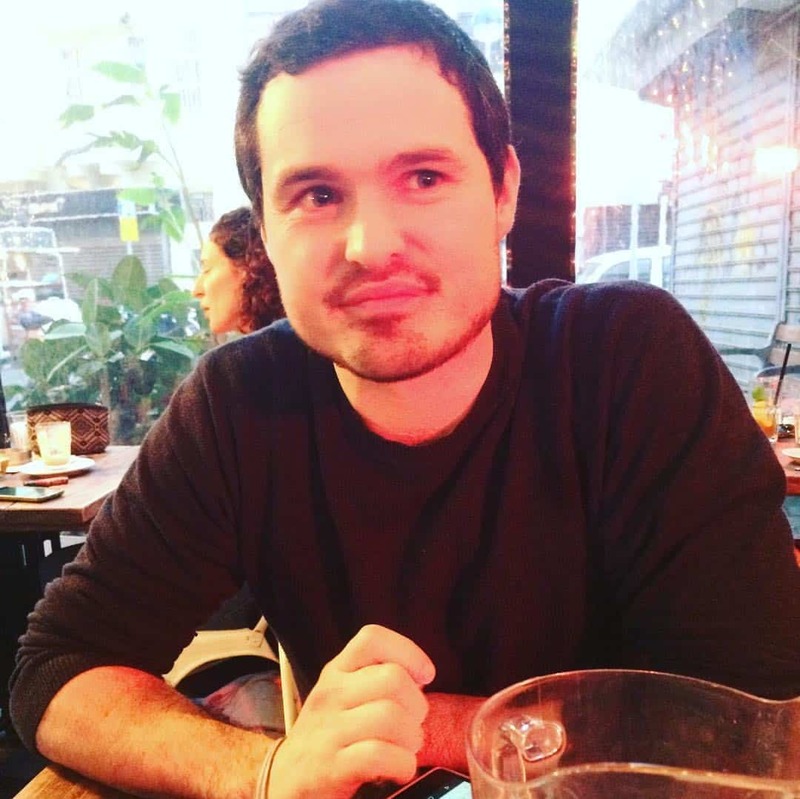 We explain everything and most of our nervous patients comment on how at ease they feel. We are highly trained in dealing with families and anxious patients. 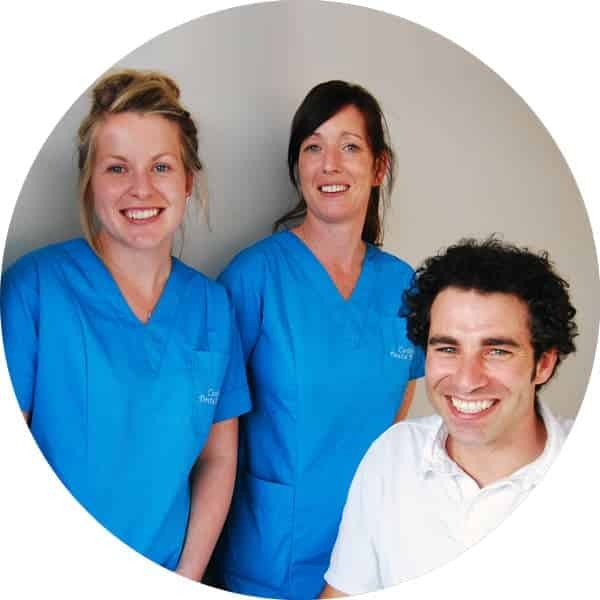 We are specialists in cosmetic dentistry and advanced dentistry such orthodontics and implants. Being a nervous patient when it comes to things like this, I can't say I was too excited when I realised that I had to make a trip to the dentist. Thankfully, those fears were immediately quashed when I met Dr. O'Kand and his staff! Brilliant clinic. I broke the whole front of my tooth. I was dreading being told it would be pulled. One visit to this clinic and I left with a repaired tooth, a completely reasonable bill and a jaw that hurt only from trying not to laugh at Nics running arguments with the radio station. I highly recommend this clinic. very impressed with the friendly and professional staff. They put me at ease and explained everything as they examined my teeth. Thanks for all the good advice also.